If you are thinking of changing out old windows for replacement windows in your Riverside, CA home, now’s the time to make changes! 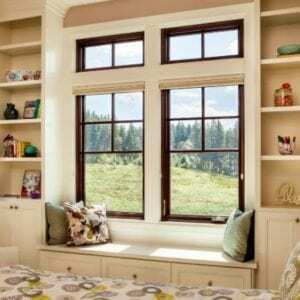 Instead of standard double-hung windows or casement windows, you might consider something more beautiful like bay windows. California often has great views and plenty of sunshine. You may want to take advantage of that! 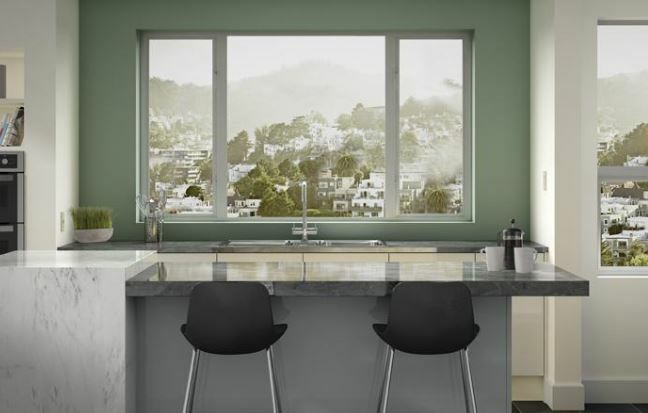 Before you take the plunge, let’s look at the pros and cons of bay windows as replacement windows in Riverside, CA so you can make the right decision for your home. Before we get started on pros and cons, let’s make sure we’re talking about the same type of window. Bay windows are often confused with bow windows. The biggest difference is that bay windows are one unit with three windows while bow windows are three or more windows installed in an arc. Bay windows are designed to create more space in your home. You can do a lot with extra space! Some people enjoy putting a small table in the area for a breakfast nook. Others like to place some cushions in the windowsill to read. You can even use the space for storage. It’s all up to you! If one room in your house feels small and cramped, a bay window can really help. If you have a great view outside your Riverside, CA home, use replacement windows as an opportunity to take full advantage of that view. 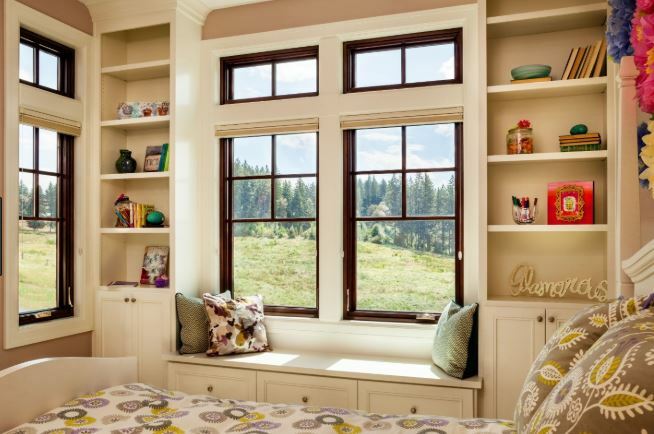 Bay windows will allow you to see more of your yard and the surrounding areas. Bay windows also let in more light than other windows because they can allow the sun to shine in from several different angles. That alone will make the room feel larger. You get all of these benefits, but you do not have to compromise the energy efficiency of your home. 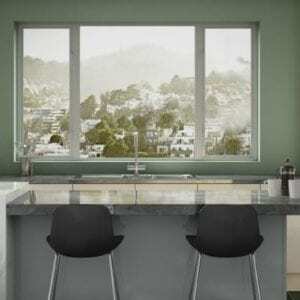 In fact, replacement windows in the form of bay windows are molded to the home so they don’t leak air. Some have side windows that open so you can allow cool, fresh air into your house when you want it. If your bay windows are improperly installed, they can develop structural issues over time. It is imperative to have them done by professionals with experience. Bay windows cost a bit more than standard replacement windows. But if you really want the benefits they bring, they are often worth the cost. 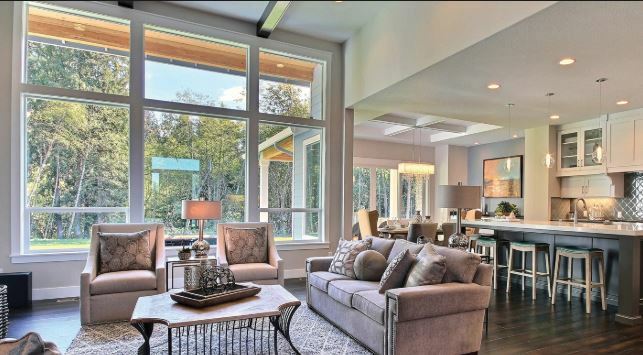 Now that you know a little bit more about the pros and cons of having bay windows included with your replacement windows, it’s time to make a decision! Call the professionals at Andy’s Glass & Window Company at 951-677-7421 and ask for further details on bay windows or any other replacement windows you’d like to have installed on your house. You can also visit our showroom and see examples for yourself! We’re located at 25751 Jefferson Ave Murrieta, CA 92562 and we’re here to help!